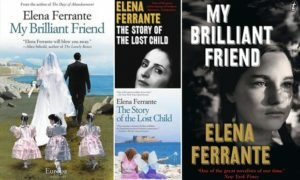 The literary world was taken by storm in early October, when an Italian journalist “identified” the writer behind the highly successful Italian author Elena Ferrante. Elena Ferrante is a pseudonym and her identity has been a source of great speculation, especially as her books have become international sensations. The woman identified as Ms. Ferrante, Italian translator Anita Raja, gave a talk at NYU Florence last year. A photo from that talk was used by the New York Times in the paper’s story. 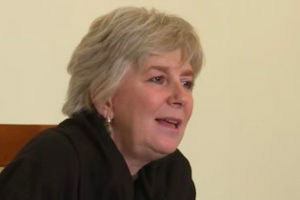 Anita Raja was invited to NYU Florence by Italian Studies Professor Rebecca Falkoff, who had earlier published an essay in which she stated she was convinced that Raja is Ferrante. Raja was invited as part of the Graduate Lecture Series at NYU Florence. Raja’s talk was focused on her work as a translator. This entry was posted in Florence. Bookmark the permalink.